Yesterday we had the pleasure of running a cycle ride from Henley on Thames to Oxford for BNP Paribas. We were very fortunate as the weather was superb (which always helps)! 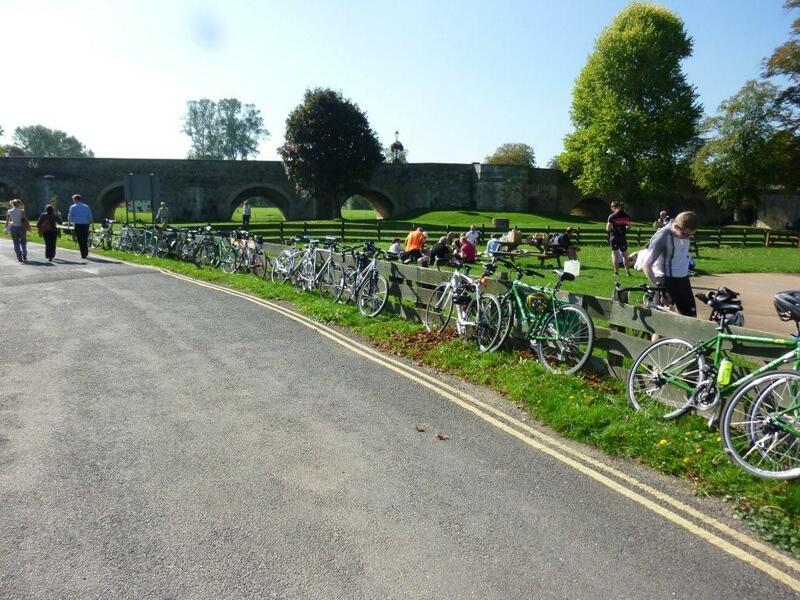 The ride took in around 46 miles of stunning countryside which criss crossed the Thames at many points. 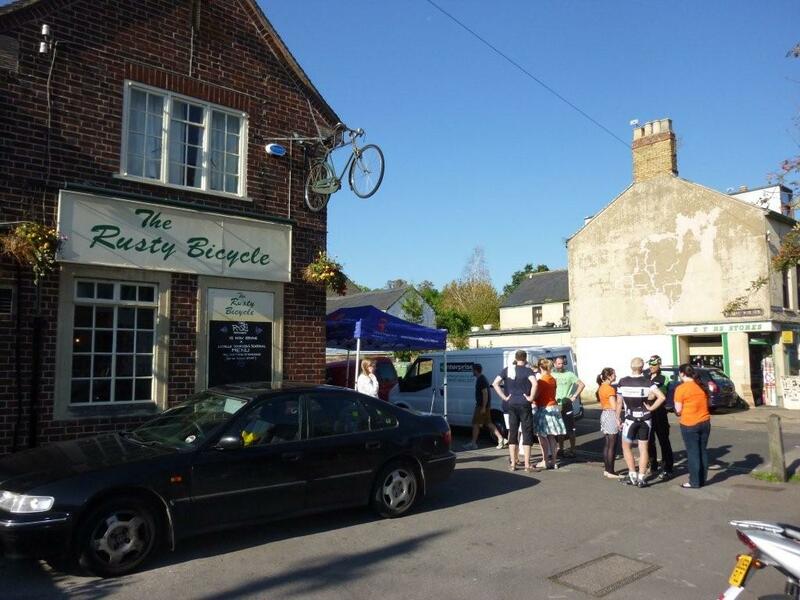 The 56 cyclists, who were either BNP Paribas employees or associates, all managed the ride and then enjoyed a drink at the finish in the aptly named Rusty Bicycle pub in Oxford. All in all the riders raised in excess of £30,ooo for the Helen and Douglas Hospice! It was a busy weekend (again) for us this past weekend. Firstly, we had an abseil at Baitings Dam for British Red Cross. We have ran this event for the past few years and its always a popular abseil – even though its over 150 feet high! Its an iconic abseil and the three ropes we supplied were kept busy! Secondly, we ran another abseil, this time at Leasowe Lighthouse for Marie Curie. Lighthouses always make great abseils and its nice for us landlocked Sheffielders to get a chance to be near the sea. Thirdly, we ran our own open abseil at the Trafford Centre in Manchester. The Bell Tower is another huge abseil (165+ feet)! We had participants from Anxiety UK, Willowbrook Hospice, Meningitis Trust, Chicks, St Anns Hospice, Royal Manchester Childrens Hospital, Seashell trust, CF Trust, MGA, B.I.R.D, Great Ormond Street, Victim Support, West lancs Womens refuge and Independent Options plus a few other individuals supporting their own charities. The weather wasnt great but it didnt stop the abseilers getting down! 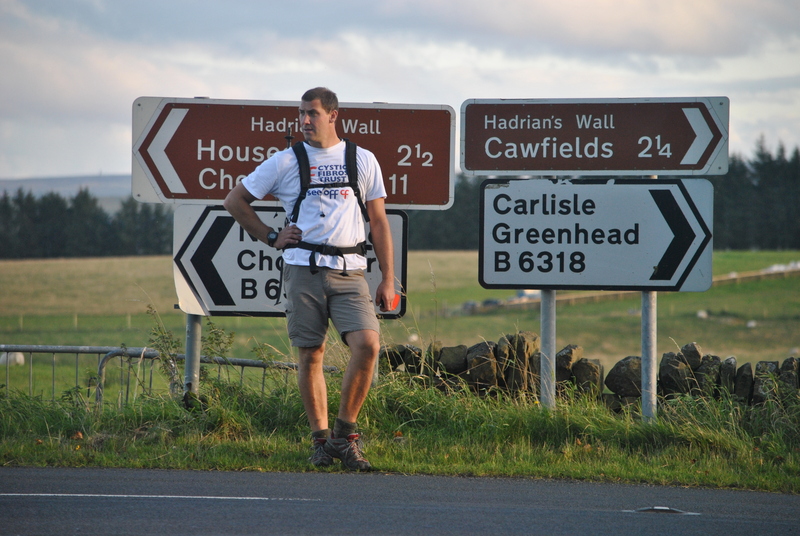 Finally, we ran the CF Trusts Hadrians Wall challenge weekend. 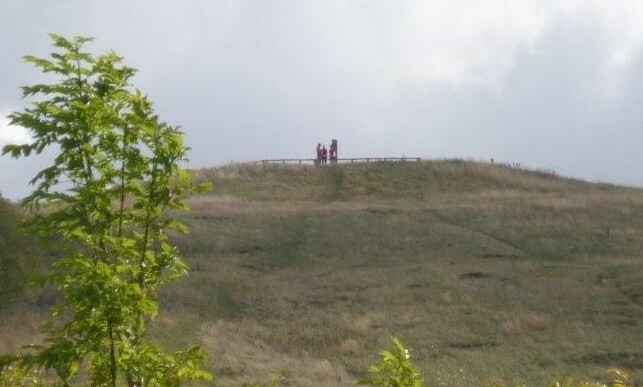 The 18 mile walk is a good challenge as the route covers some pretty hilly terrain – the participants certainly knew they had been part of a challenge! Well done to all the ladies involved! This weekend just gone was the date of the Safe At last Big Adventure Challenge which was held in Rother Valley country park. 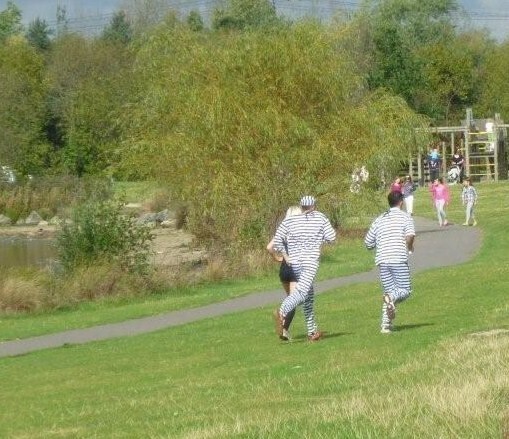 8.2 designed and managed the race which was an orienteering based challenge which utilised our Sport ident timing system. The racers had to visit as many of the twenty check points as they could in a three hour window. Of the twenty points ten of them had additional challenges such as lake crossings and various mental tasks too. To finish all the challenges the runners had to run over 12 miles! It was great fun and there was lots of money raised for the charity as well! 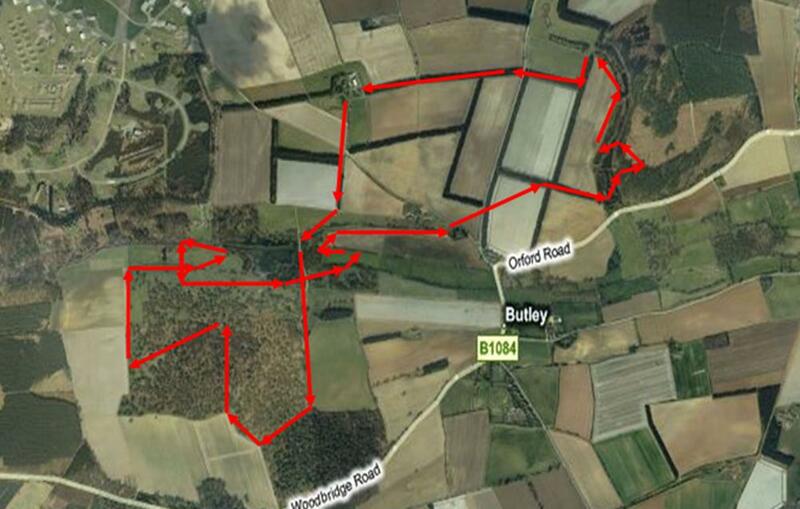 For all those of you doing this years Suffolk Whole Hog – heres a map of the course. Its similar to last year but with a few new areas and obstacles for you to enjoy! A little less water but more of a work out! Theres a link below showing the map and the location/name of the obstacles!! 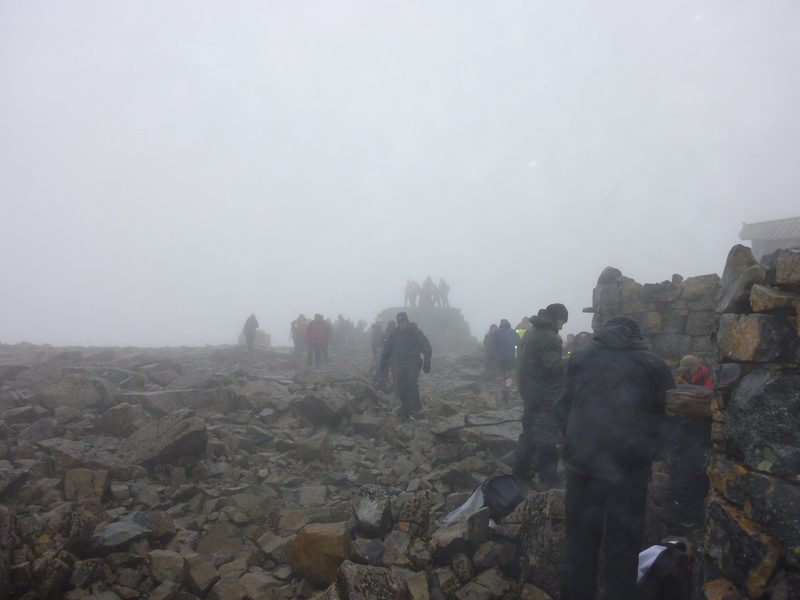 It was a difficult day on Saturday for the CF Trust Ben Nevis Challenge walk. With high winds and heavy rain forecasted we were always going to be getting our fair share of interesting weather! The National Rheumatoid Arthritis Society were taking part in our open Yorkshire Three Peaks Challenge this last weekend. To say that it was a wet and testing day was an understatement! From around 8am the rain set in, and apart from a few short intervals, it stayed with us all day. Even so, the walkers put in an impressive effort and all managed to get around in under the 12 hour target. Well done to you all – we hope you have dried out!